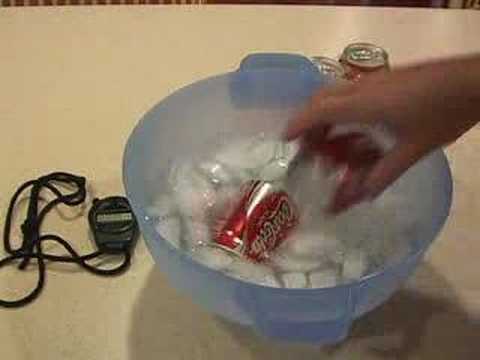 Superchill soda, beer and other drinks quickly! Here's the secret! If you don't want ice in your drink, this is the way to do it!